for some February valentine fun. With a bow to the recently retired Monopoly iron, it sat on the board well. 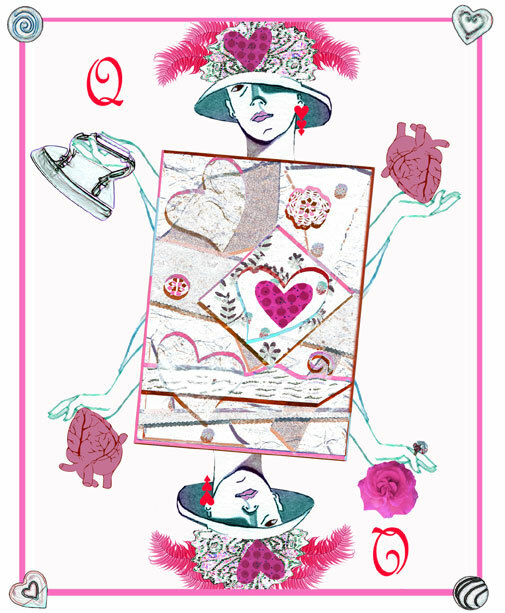 ©2013, Joan Desmond, Queen of Hearts.